In 2018, it’s hard to picture pop culture without RuPaul’s Drag Race. Queens from the show sell out venues, references are everywhere, judge Michelle Visage has even become an Irish TV star thanks to Ireland’s Got Talent. But before the advent of the massive reality show, RuPaul launched into the mainstream in November of 1992 thanks to the hit single ‘Supermodel (You Better Work)’. 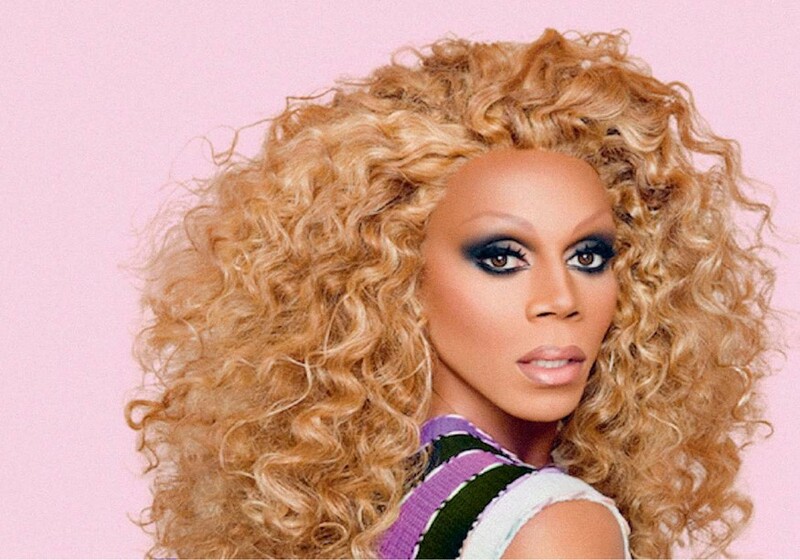 Pre-’Supermodel’, RuPaul moved from the clubs of Atlanta to become a nightlife fixture in New York, performing music, working as a go-go dancer and ultimately ending up a celebrity thanks to a move into a more glamorous drag look.